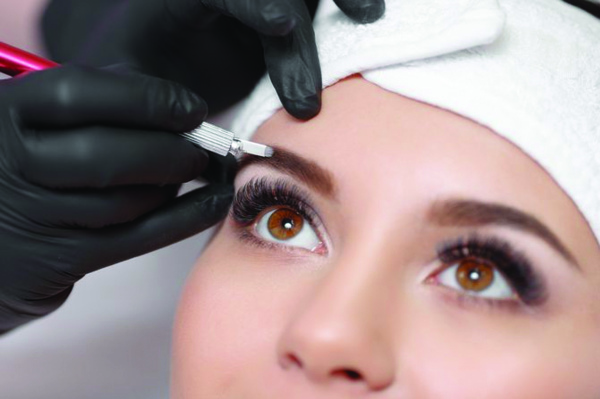 We offer permanent makeup & laser services! Prima Tatto Collective is proud to offer permanent makeup and laser hair removal services. Our technician, Shelly, is highly skilled and follows all health and safety protocol for your well being. We are one of Edmonton's best rated studios! Welcome to Prima Tattoo Collective, a clean and comfortable tattoo shop located in beautiful Edmonton, AB. Looking for a new artist? We're currently taking new clients! 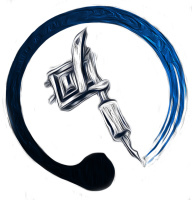 Click here to check out our artists!